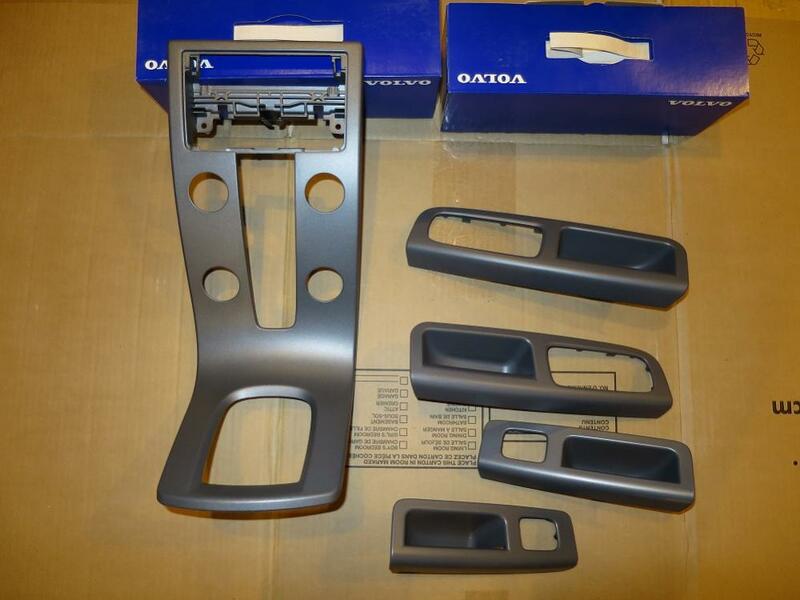 Genuine original Volvo centre console trim piece and, front and rear door handle trim, set of 4. Metallic grey finish. Fits 2005-2010 Volvo V50, S40. Excellent condition, was replaced with polished metal trim when car was new. Asking $120 or best offer. Volvo S80 - Excellent Condition - Must see! 17" Neptune set of wheels from '05 XC90 - Excellent Condition!